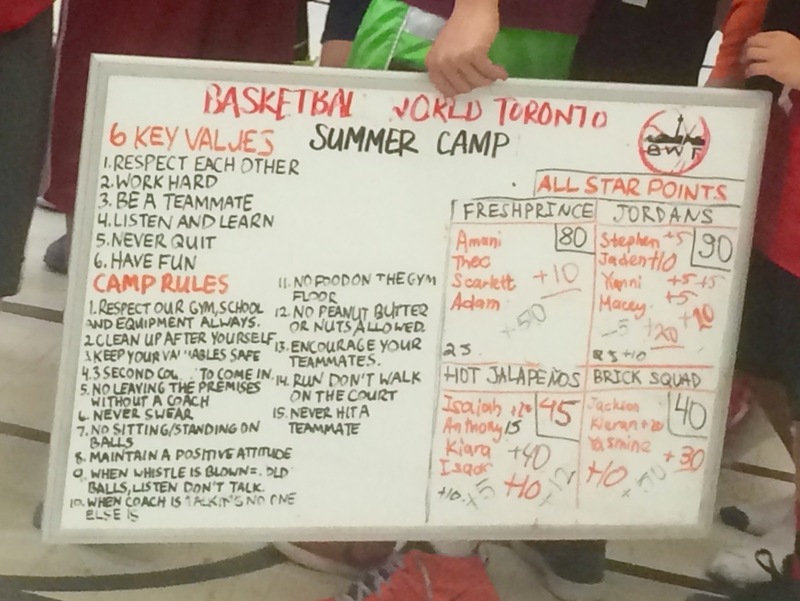 Basketball World Toronto was founded by Michael Reio, an N.C.C.P. trained coach and certified T.A.B.O. 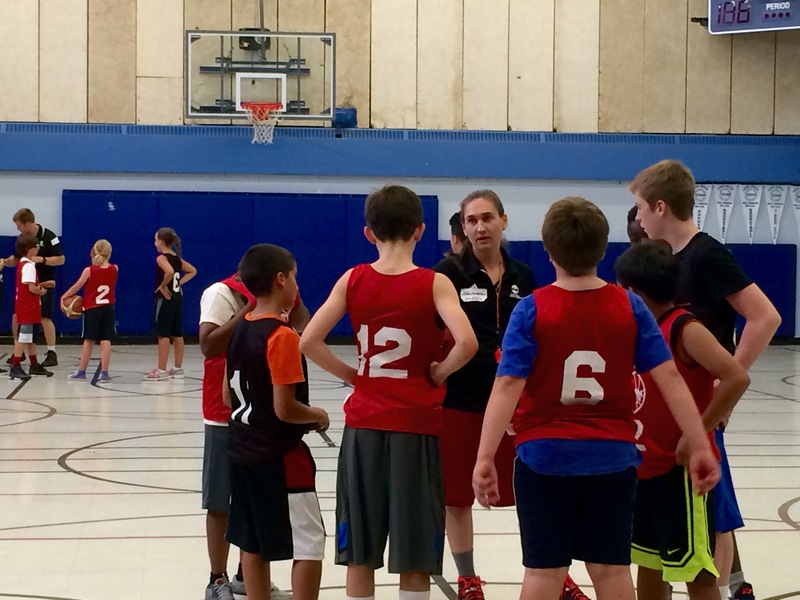 basketball official, to provide a higher quality basketball program in Toronto by taking a more authentic and professional approach to the way they develop and manage their programs. 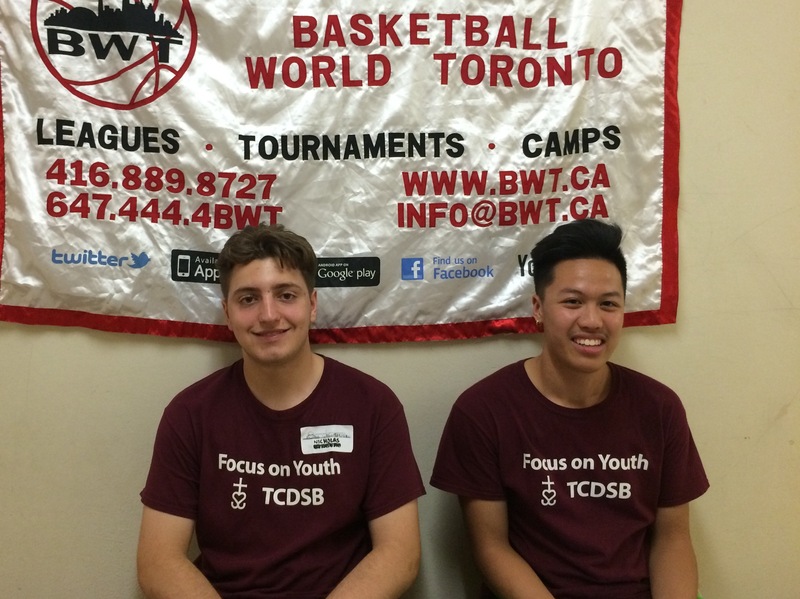 Operating since 2006, BWT is now the largest provider of basketball programs and services in Toronto including house leagues, summer camps and representative teams. 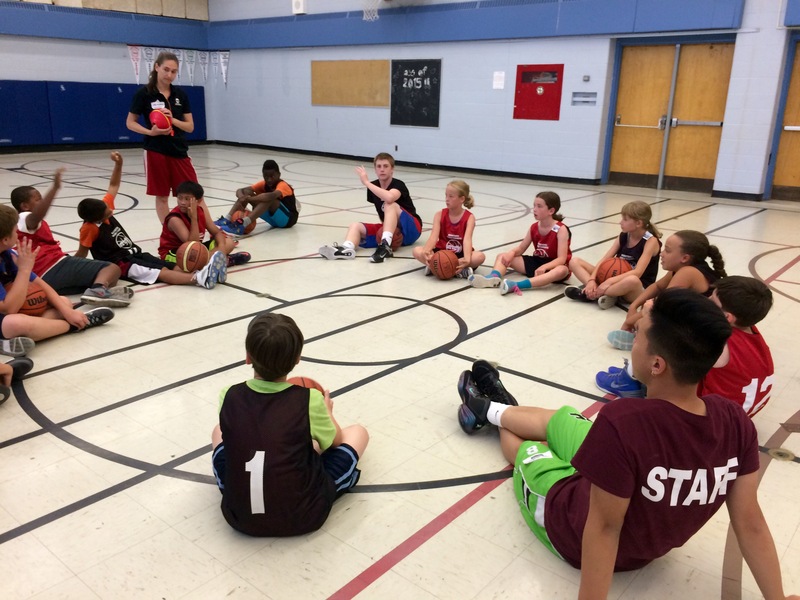 The Basketball World Toronto summer camp offers boys and girls a high quality basketball setting to learn and develop their skills in the game of basketball. Their goal is to teach and help campers improve on core fundamentals of the sport and the game through camp values and all-around teamwork. 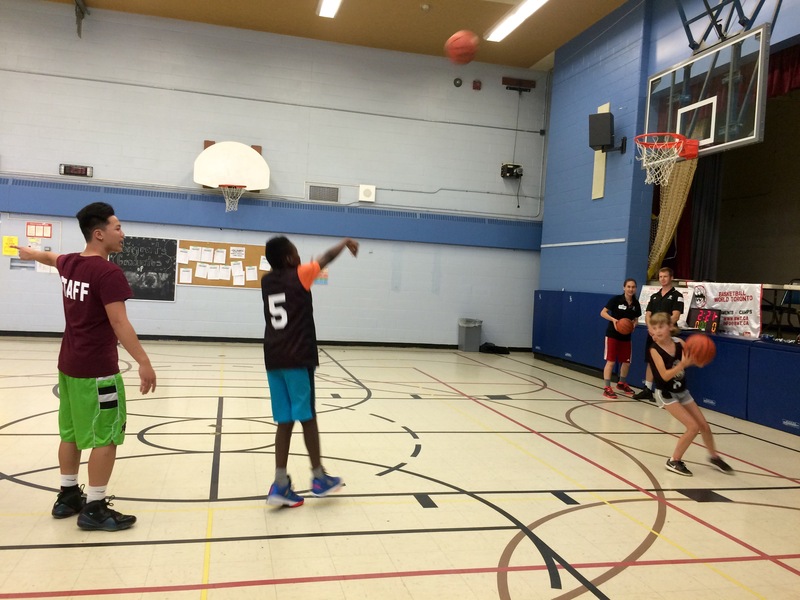 The summer camp program runs six 1-week sessions from July 6th to August 14th where campers will be trained in all areas of the game including defence, conditioning, footwork, dribbling, ball handling, and shooting. A day at camp consists of daily practice sessions, drills, games, competitions and scrimmages to help each camper with their own skill development. This along with help and encouragement from trained coaches and camp staff, as well as fellow campers, each child is sure to have a memorable, valuable and fun-filled experience! This entry was posted in West Programs and tagged West Camps. Bookmark the permalink.